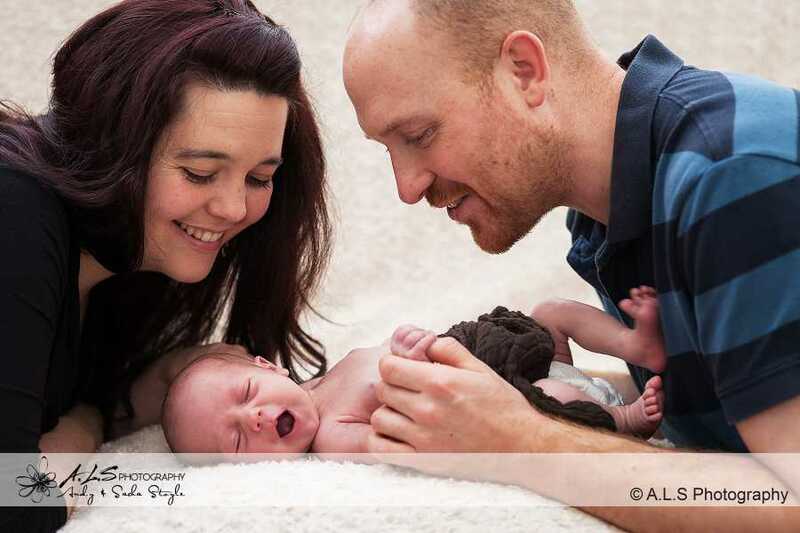 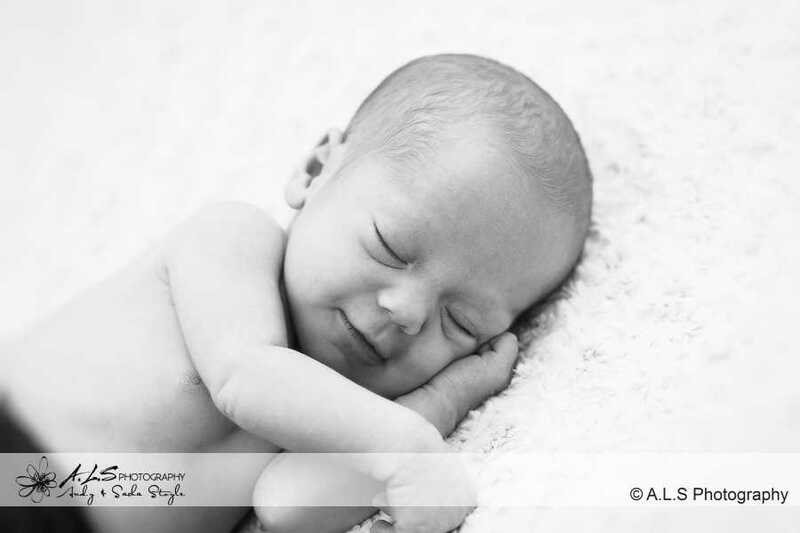 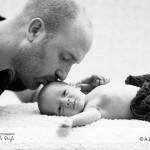 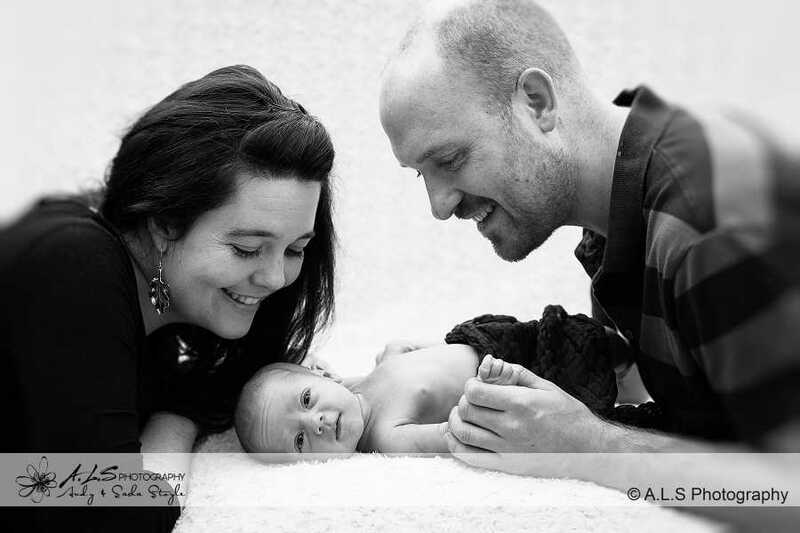 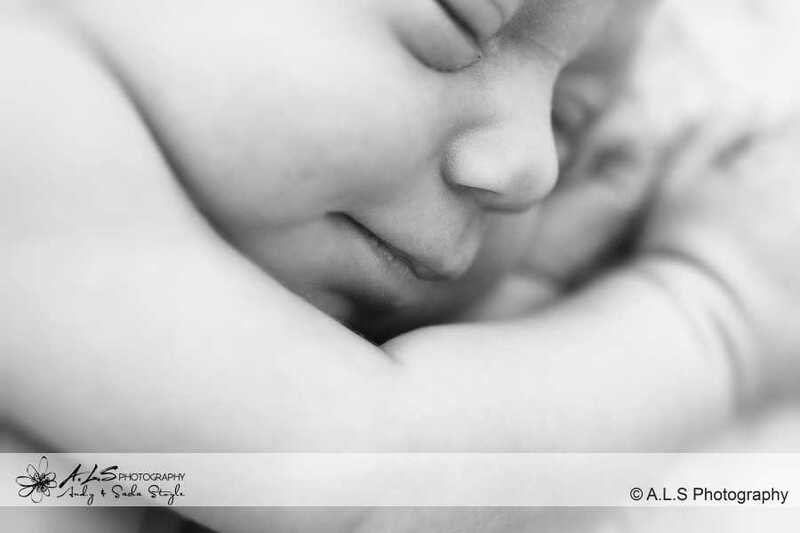 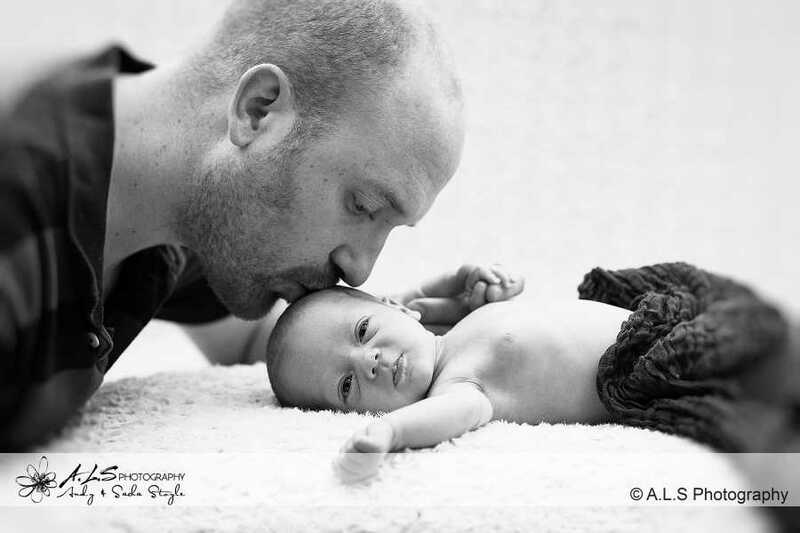 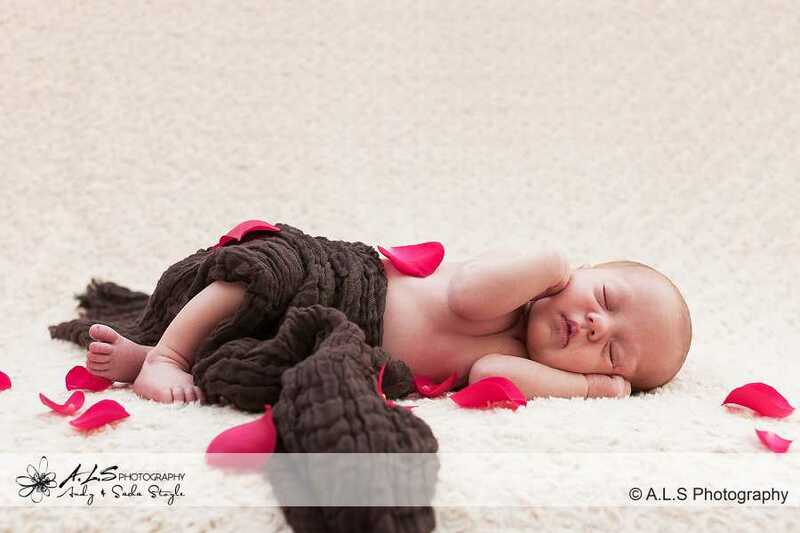 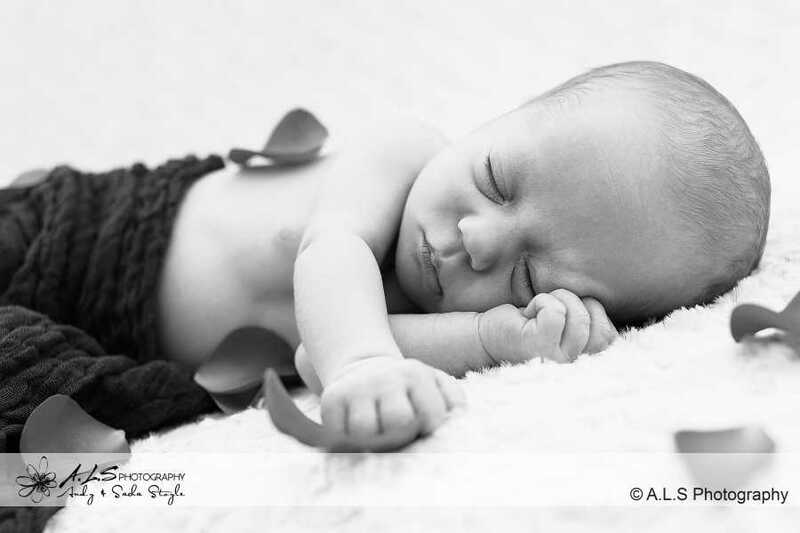 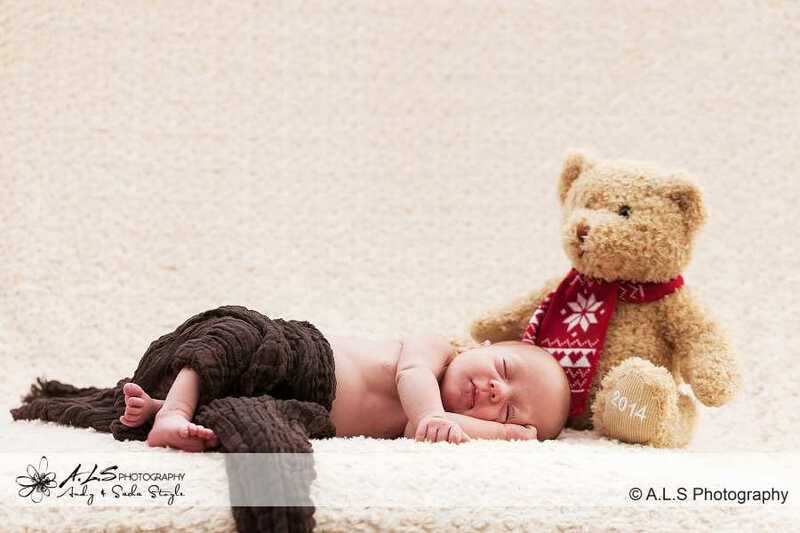 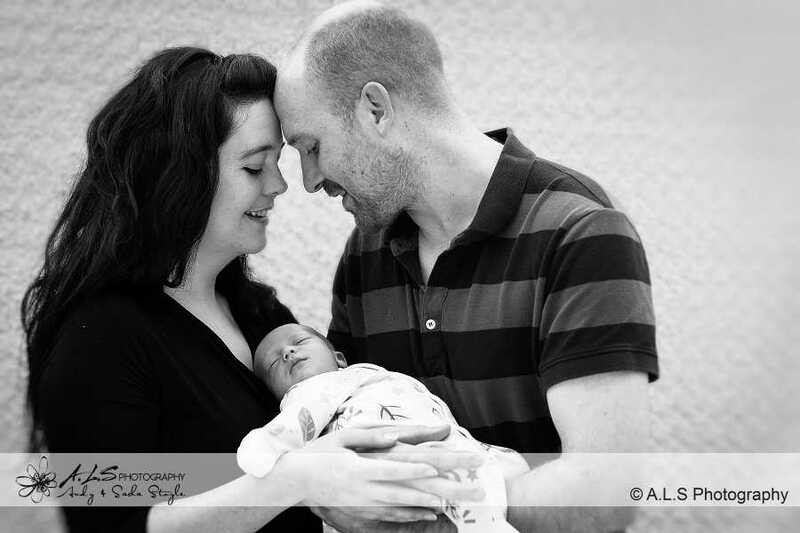 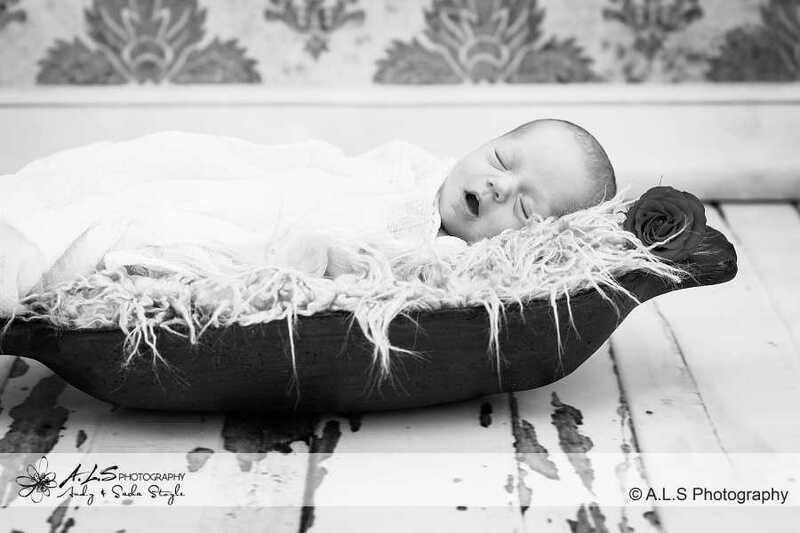 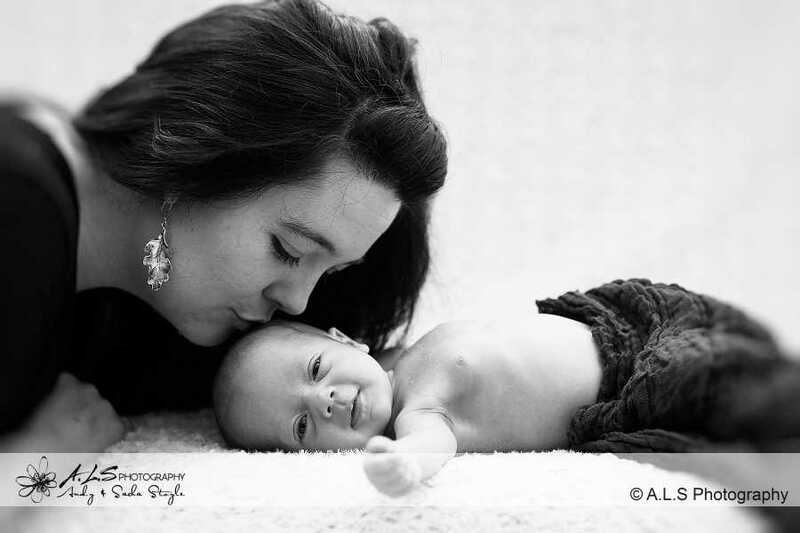 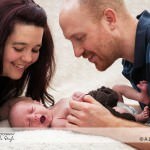 What an honour it is to photograph very good friends Ceri & Alex, newborn baby! 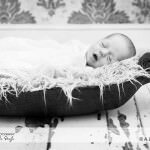 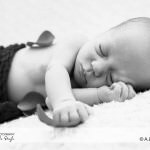 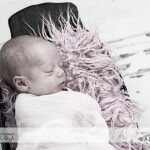 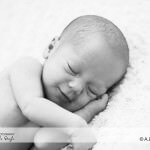 Rose was just 12 days old when we met & photographed her for the first time, she was born on 19th December totally oblivious to the Christmas madness but also very much a family time, so perfect. 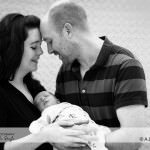 We arrived with our equipment and set up a mini studio in their conservatory, it was a beautiful, bright day so no need for any additional lights. 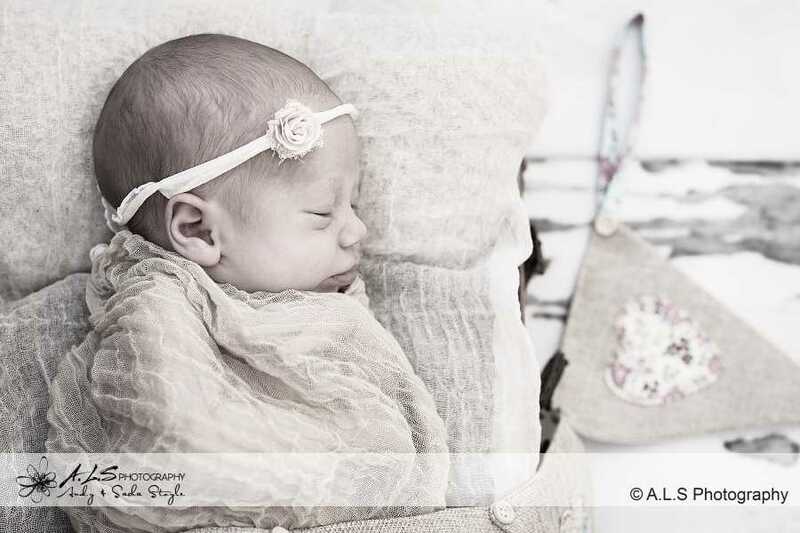 Rose behaved impeccably allowing us to move her in to different positions and changing ‘attire’ which mainly consisted of various muslin cloths, blankets and adding rose petals and a gorgeous vintage rose headband, very apt. 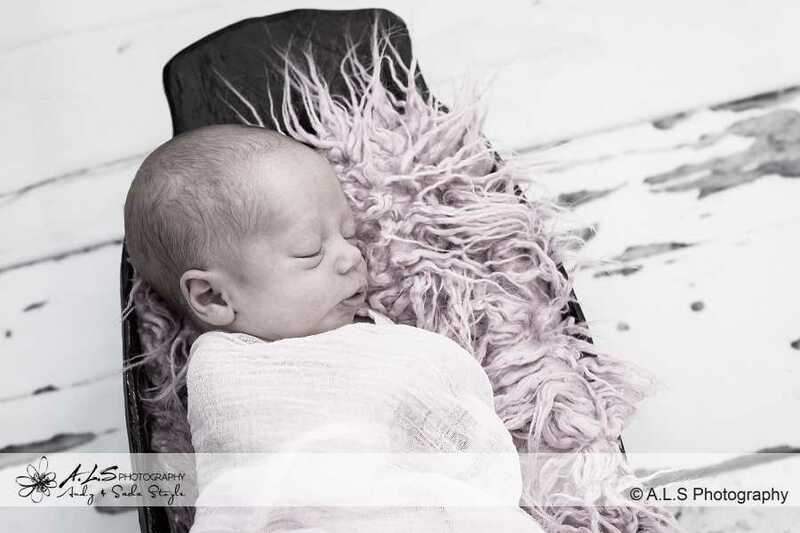 Ceri was on hand to provide refreshments of the milk kind for Rose which kept her relaxed and calm throughout the session which took about 3 hours. 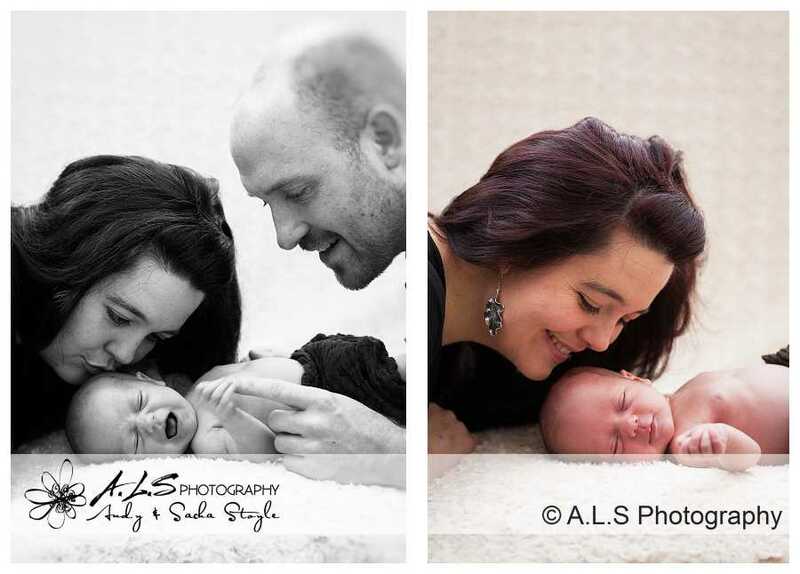 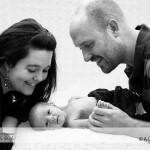 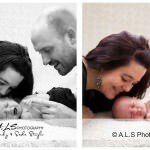 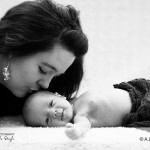 This also included the first official photograph of the three of them together, we love to capture these precious moments, creating memories to treasure. 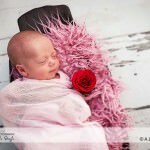 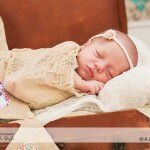 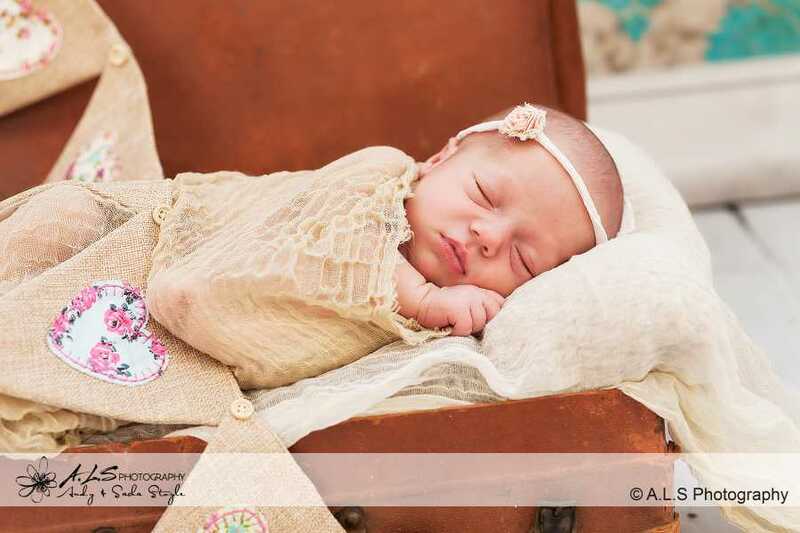 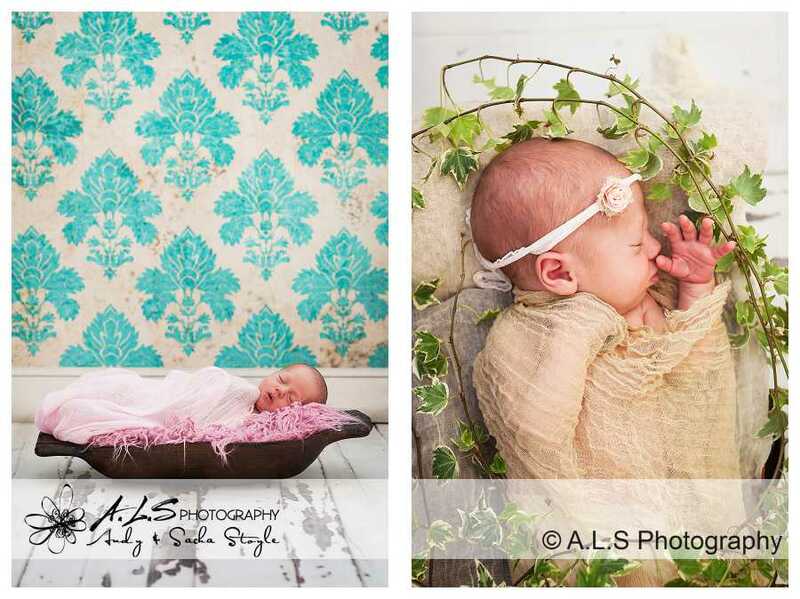 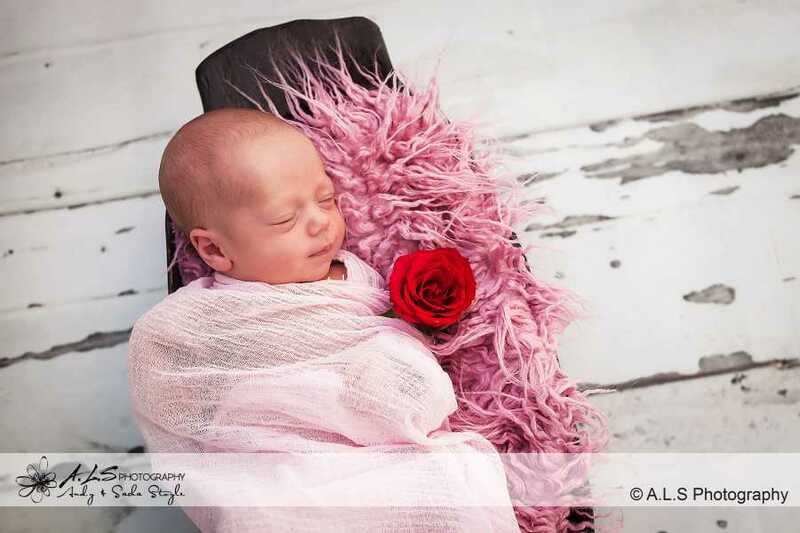 We look forward to capturing Rose again at important moments in her life!